@fyang forget about inaudible Bob, Wilco and MMJ is an awesome bill on its own. 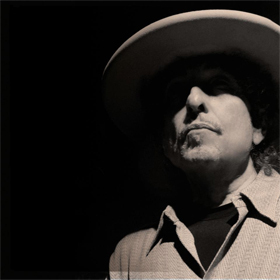 Weird, Bob Dylan’s website says presale starts Tuesday, April 30th. ??? they must’ve changed it – I got the 27th date from the dylan site as well. It seems a shame people were disappointed with Dylans performance and walked out after only a few songs. Hope things go better in 2013.